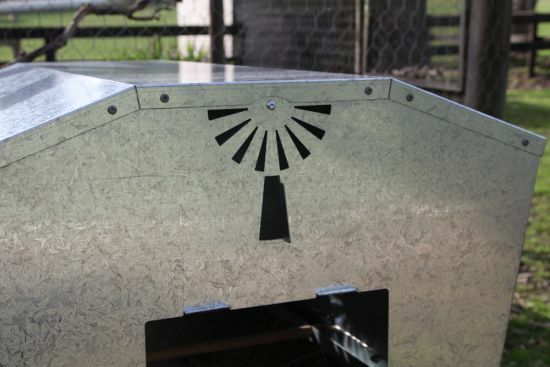 A unique and delightful design perfect for any backyard or on the farm. 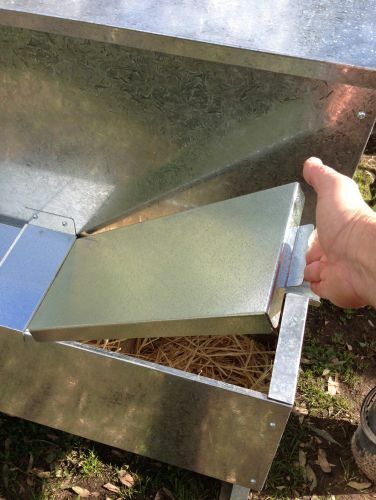 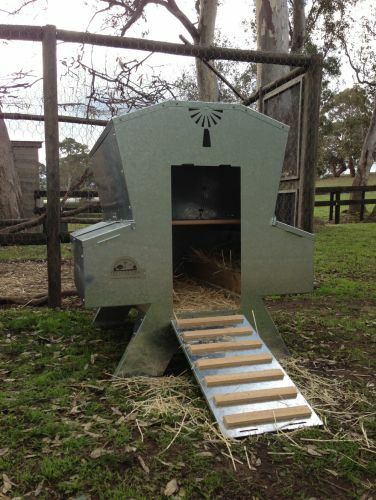 These great chook houses are now back in stock and available for immediate despatch to you. 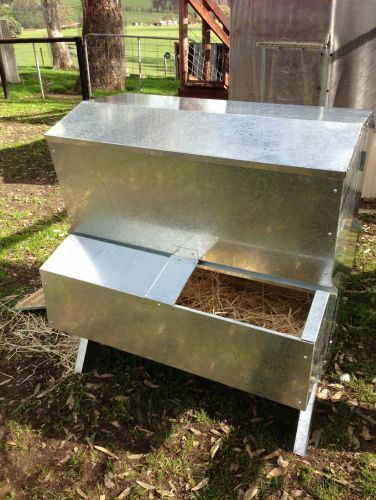 Available assembled or ‘flat-packed’ some simple self-assembly with instructions. 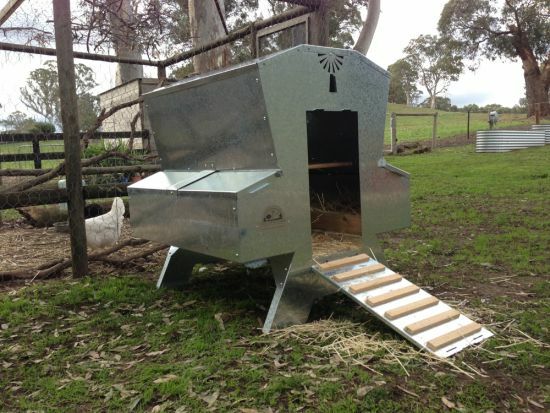 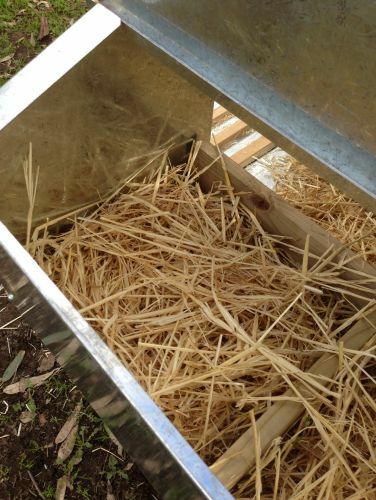 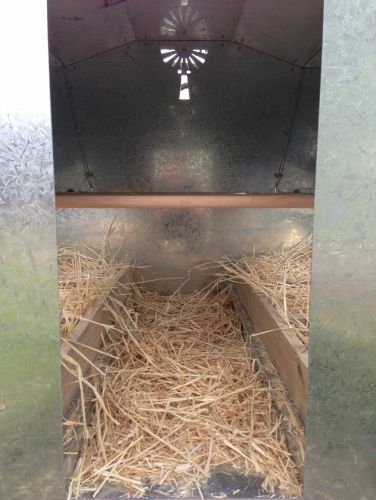 The chook house is 110cm high x 100cm wide x 100cm deep (long) and is easily moved around by 2 persons. 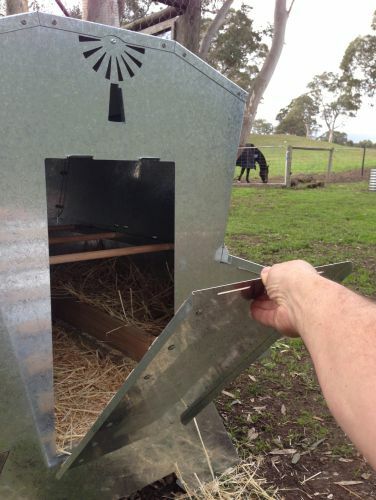 Take advantage of our $85.00 freight anywhere in Australia.